For our study we measured the emotional reactions of 4000 people using our AI technology to track and interpret their facial expressions and body language as they watched via their webcam. 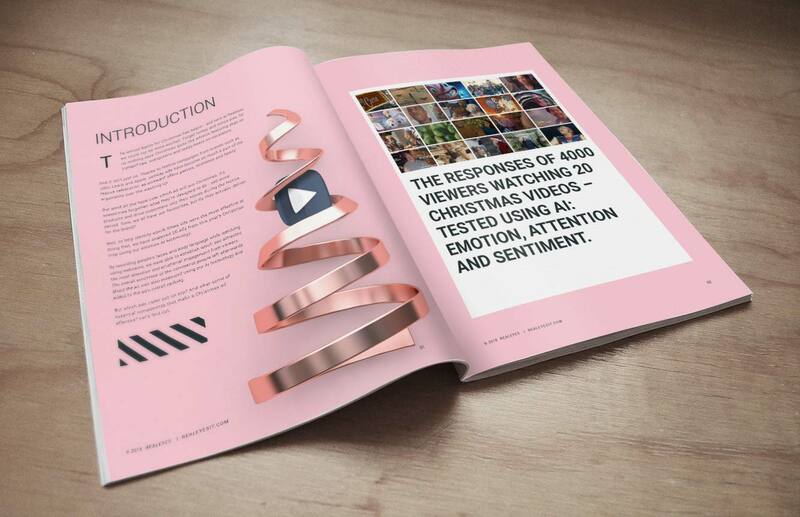 For each of the 20 videos, a 200-person sample audience was prompted to opt-in via their webcam to view the video content. Each viewer watched the content on their own device, representing a natural and authentic viewing experience. Our technology analysed the subtle facial expressions and body language of the sample audience to identify the subconscious emotional responses to the content. The overall sentiment of comments viewers left about the ad were also recorded and measured.